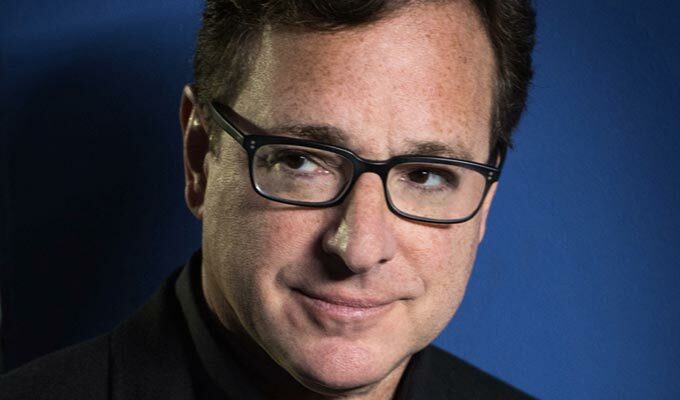 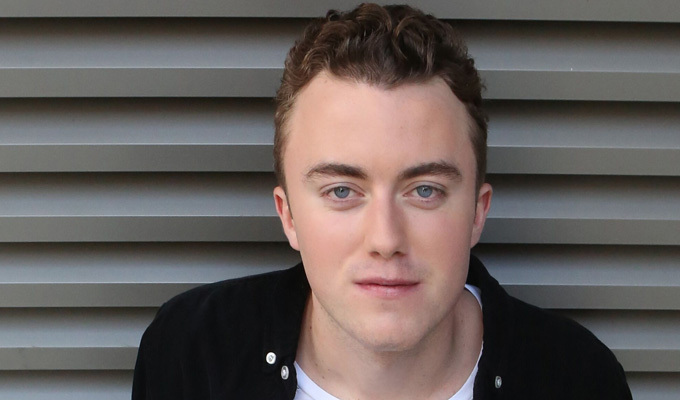 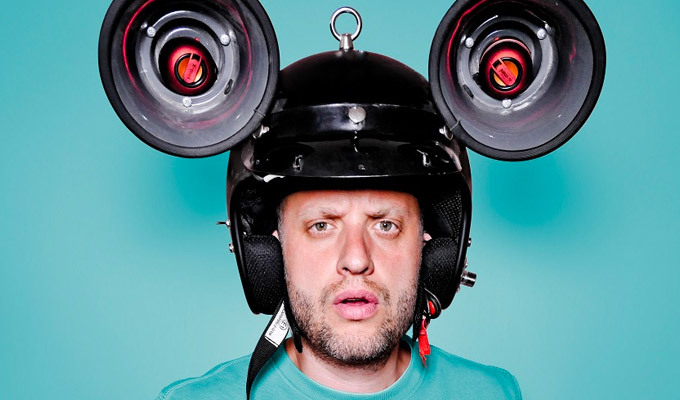 Comedians recollect some of their most memorable gigs. 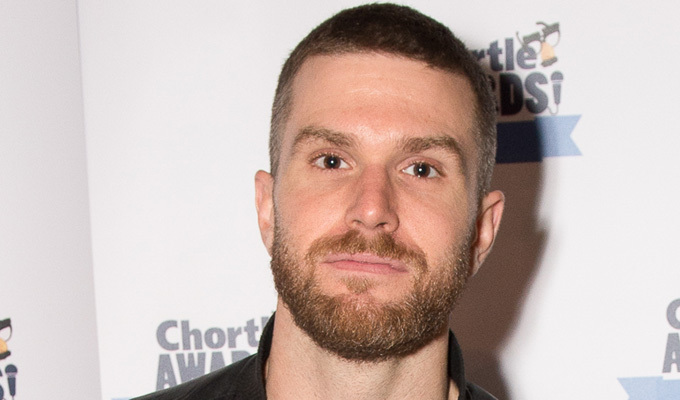 18/04/2019 … Joel Dommett today starts a new podcast, Teenage Mixtape, with fellow comic and childhood friend Steve Dunne. 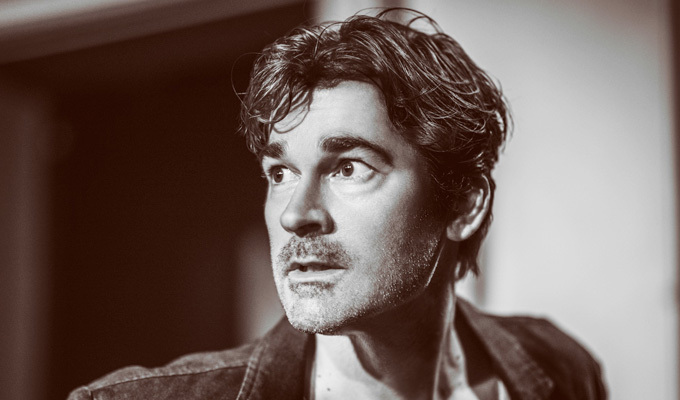 30/01/2019 … Interactive character comedian Adam Riches is about to perform two London runs and a UK tour of three different shows. 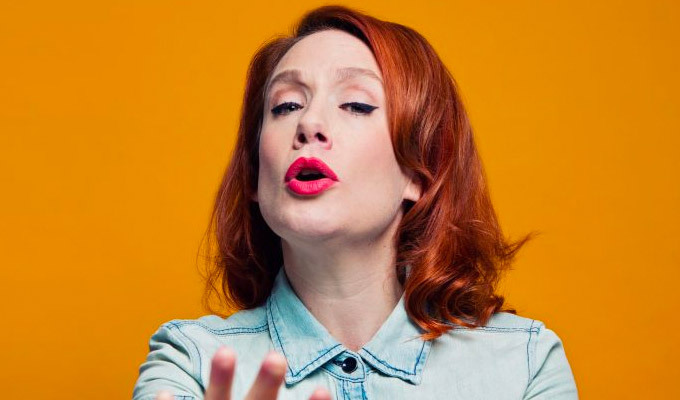 14/01/2019 … As she prepares for a run of her Edinburgh best newcomer-nominated show at the Soho Theatre later this month, Sara Barron recalls her most memorable gigs. 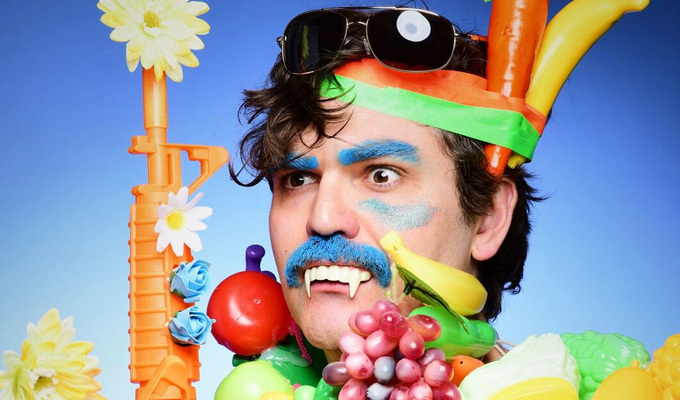 06/12/2018 … Ahead of his run at the Soho Theatre in London next week, John-Luke Roberts recalls his Unforgettable Five gigs. 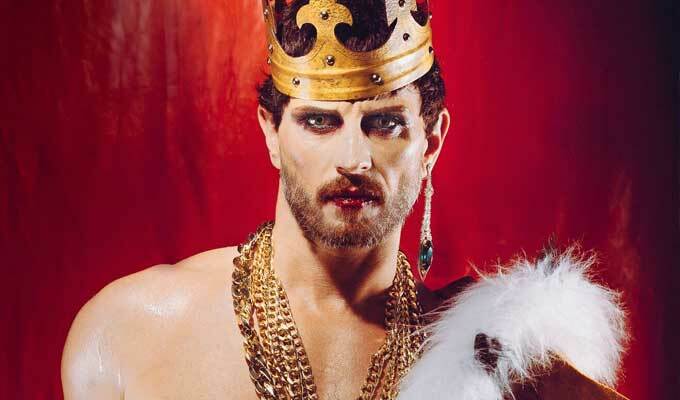 16/10/2018 … Ahead of his Un-Royal Variety Show at the Hackney Empire this weekend, drag comedian Jonny Woo shares his most memorable gigs.